Ah yes, it is time to talk about the Hawk of the Sea. Wait. Hawk of the Sea? Is that such a thing? Well, actually it is. (I had to look it up, I know about watches, not birds). A Sea Hawk, or its official name, the Osprey, is a fish eating bird of prey. What does this have to do with a new micro brand diver? Well, I guess not much really, but I just wanted to share my research with you. 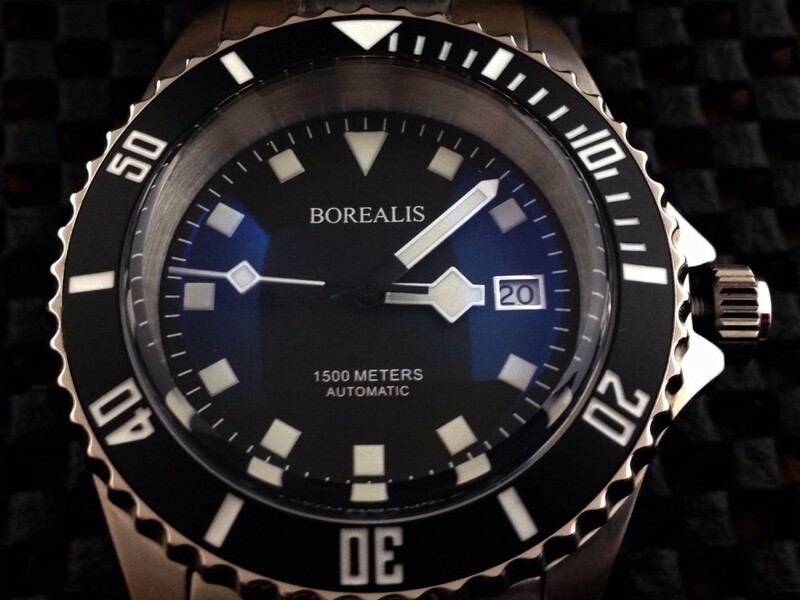 Onto the new Sea Hawk model; Borealis has given their customers a smaller version of the Seafarer of sorts, with this new model coming in at 42mm, and a lug to lug of 50mm. The Sea Hawk retains some of the same DNA as the Seafarer, like the snowflake style hands, all stainless steel case and bracelet, and BGW9 lume. Borealis listened to the feedback from the Seafarer, and added a signed crown, a smaller diameter and length, and a lower profile. One thing of note that I want to point out, is that many watch enthusiasts want to dub this an homage of the Tudor Pelagos. And except for the snowflake hands, the Sea Hawk is nowhere near being an homage to the Pelagos. It is actually more of an homage to vintage Tudor models. 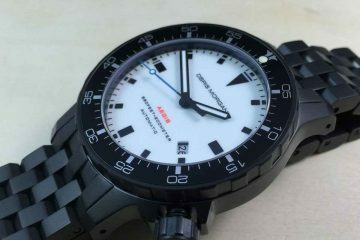 While I do not want to compare the Sea Hawk to the Seafarer through this entire review, since they are somewhat similar and I reviewed the previous model on WatchReport as well, it is hard not to. 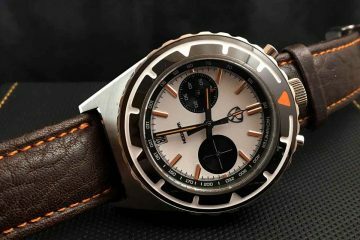 The first thing I noticed about the Sea Hawk was how much more comfortable it was, for me, on my 7 ½ inch wrist. I normally wear larger watches than 42mm, but the Seafarer’s long lug to lug made it a little difficult on the bracelet for it to be easily wearable. This should not be an issue with this new model, it should feel great on an array of wrist sizes. 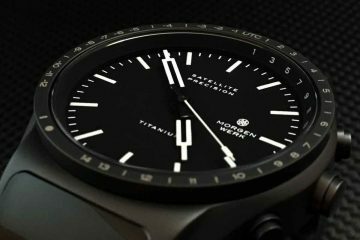 “With this well under $400 price point, they have certainly packed in many of the features us dive watch enthusiasts look for…” – Precisely. Other Micros will have to take note.